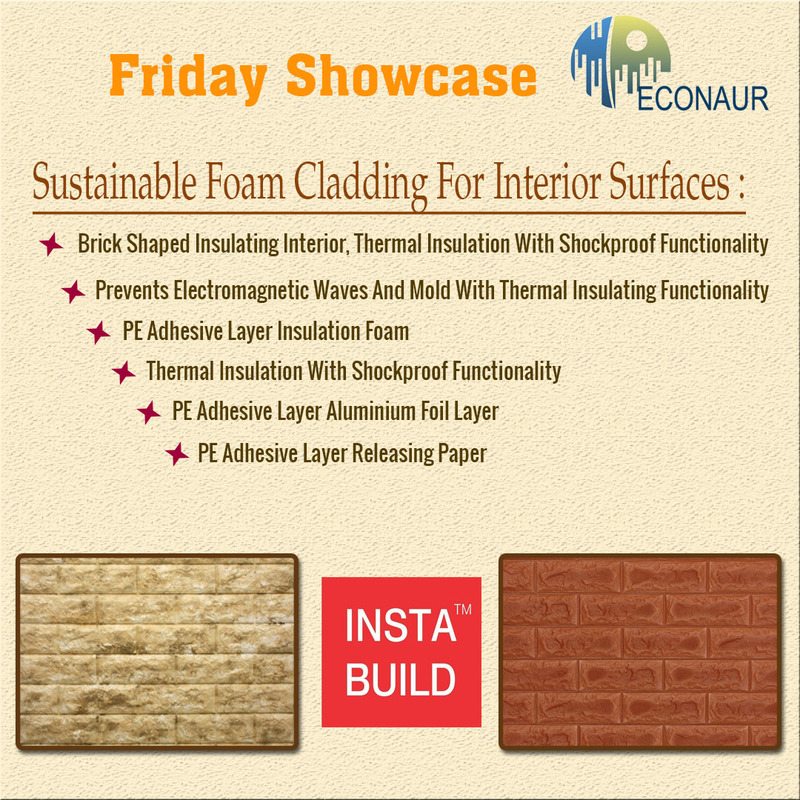 Sustainable Foam Cladding for interior surfaces. 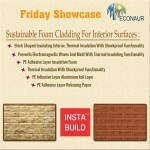 Insta Walls gives the interior place a smart and unique look, in very quick time! It is a ?rst of its kind imported product, never experienced in India before!